We all know what it’s like to buy a bunch of bananas at the beginning of the week thinking we’ll grab one as we head out the door or throw one into our breakfast smoothies. But once the weekend hits, we’re left with a bunch of very overripe bananas. So there’s only one logical thing to do — get to baking! 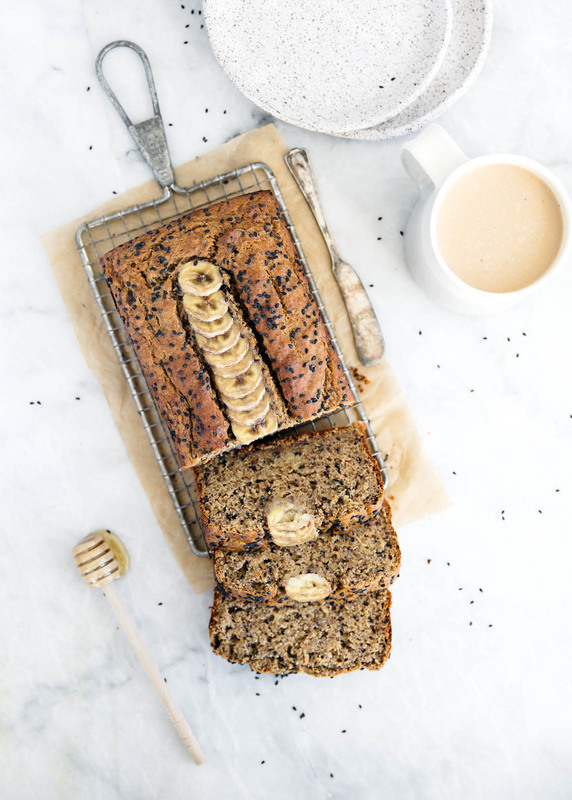 Whether you’re gluten-free, vegan, paleo, or dairy-free, there’s a banana bread recipe out there calling your name. The best part? Each recipe is so easy to make. Below, we’re sharing our favorite banana bread recipes for the next time you’re stuck with brown bananas (so, basically, this weekend). 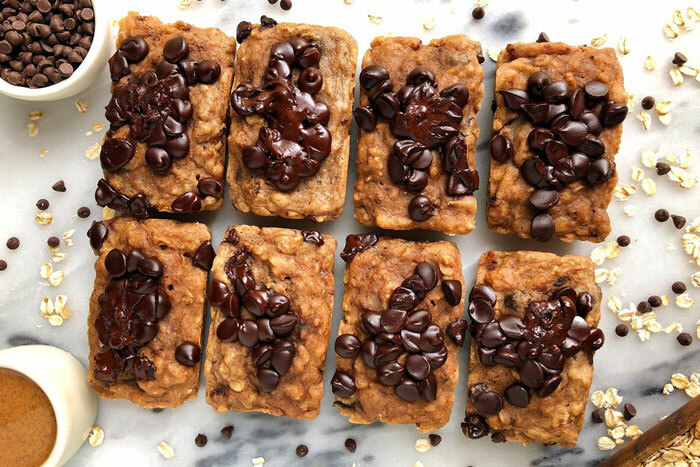 This recipe is decadent, delicious, and packs a protein punch, keeping your blood sugar in check and your tummy full. 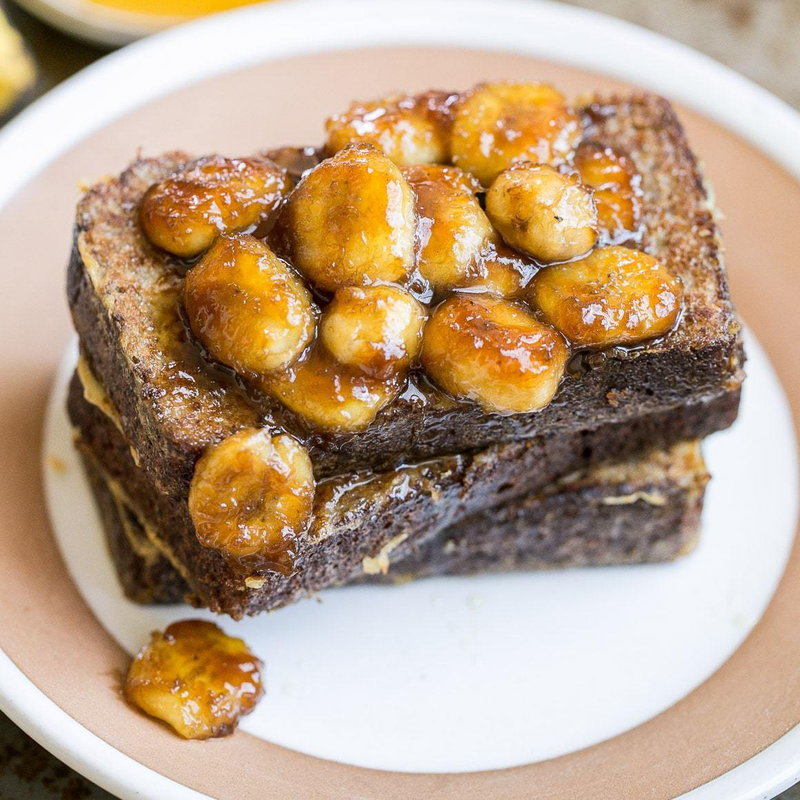 Is there a better way to eat banana bread than turning it into French toast and topping it with even more bananas? 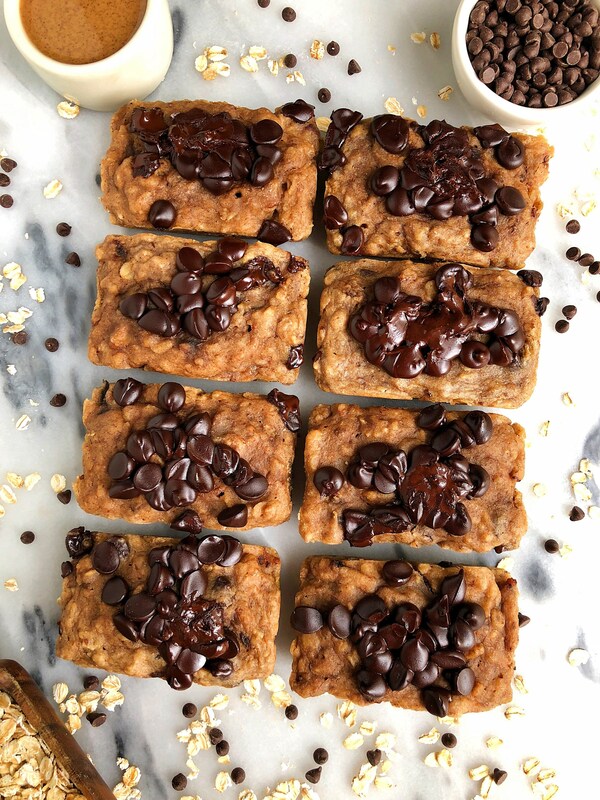 Not to mention, this recipe is gluten free, paleo, and dairy-free. 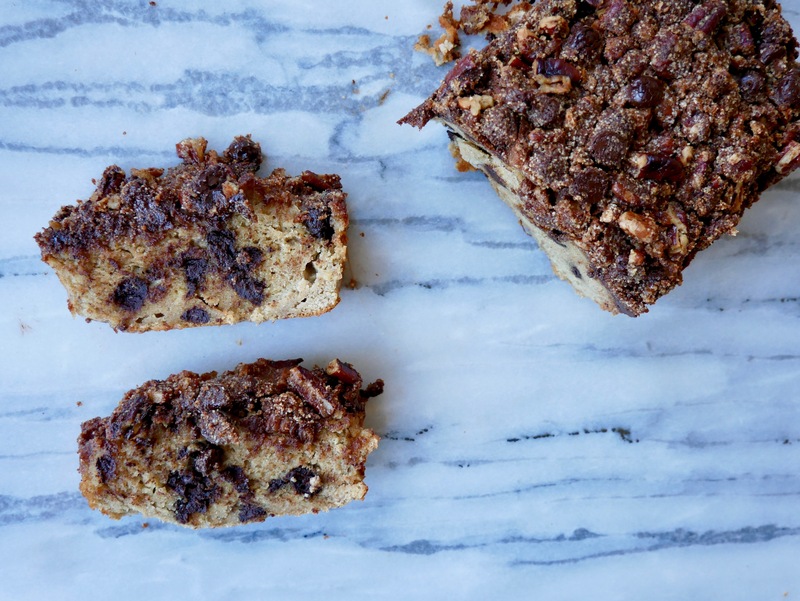 Trust us, once you take a bite out of this banana bread and coffee cake combo, your mouth will be watering for more. 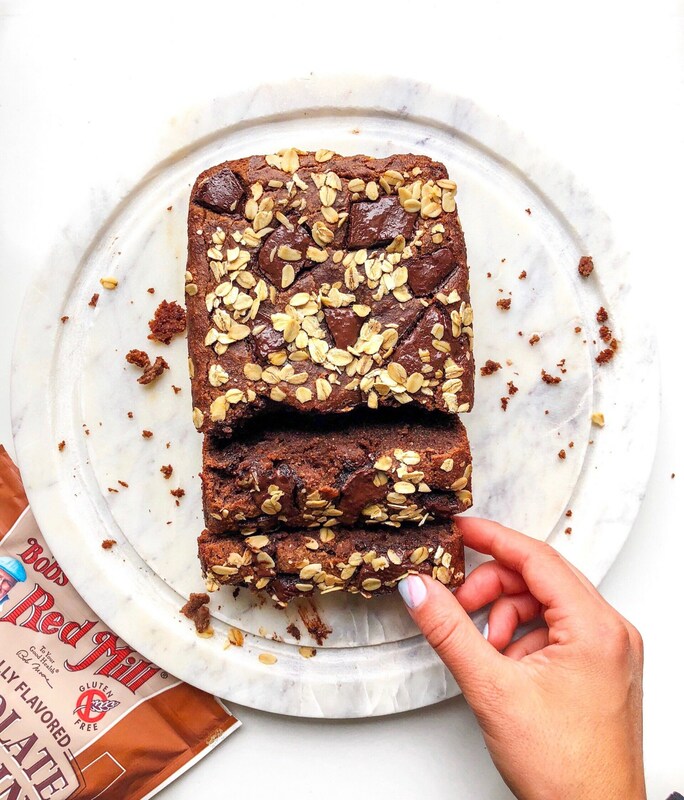 These mini loaves are perfectly portioned out, so you can indulge in this sweet treat guilt-free. 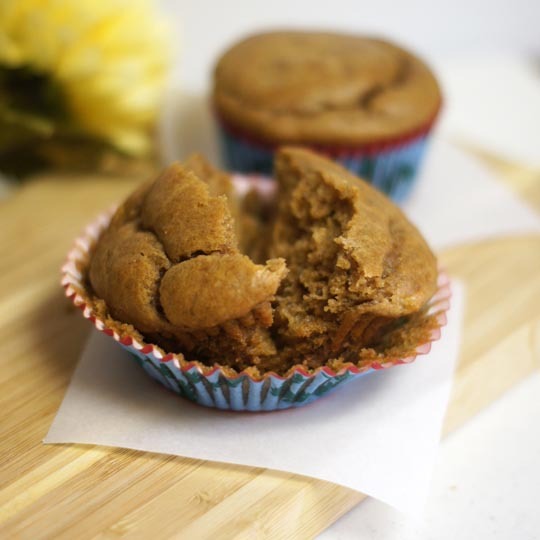 Muffins without flour? Yep, these muffins are so easy to whip up and won’t leave you with a sugar crash. The tahini in this recipe gives a nutty taste while the flaxseed gives an extra boost of fiber and protein. Yum! 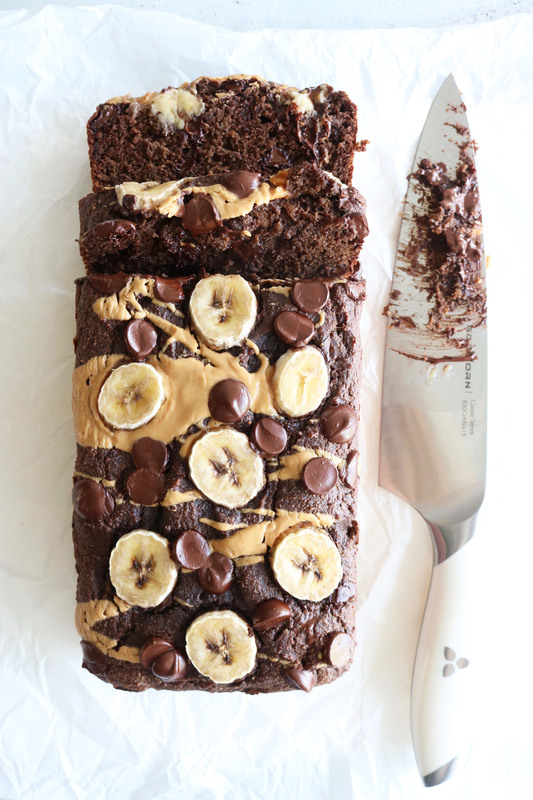 When regular old banana bread just doesn’t cut it, try this double chocolate recipe instead (you won’t be sorry!). 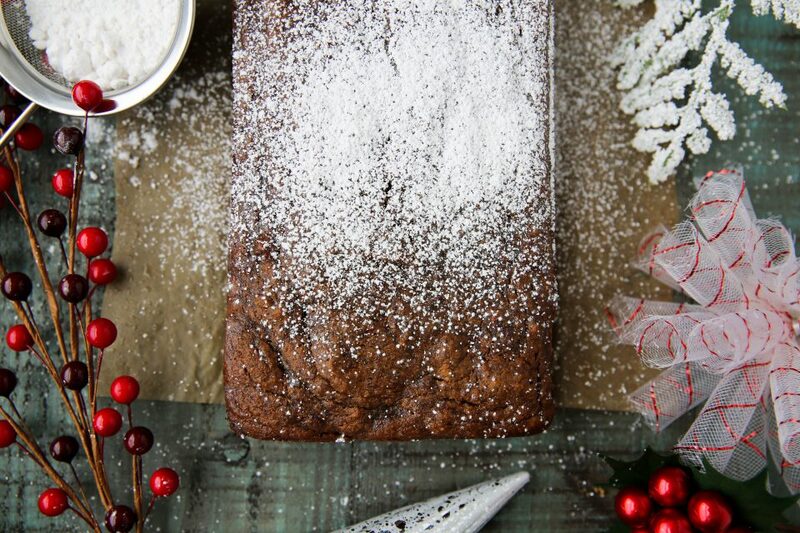 If you want your banana bread to taste like the holidays all year long, make a batch of this gingerbread recipe to get you in the spirit. 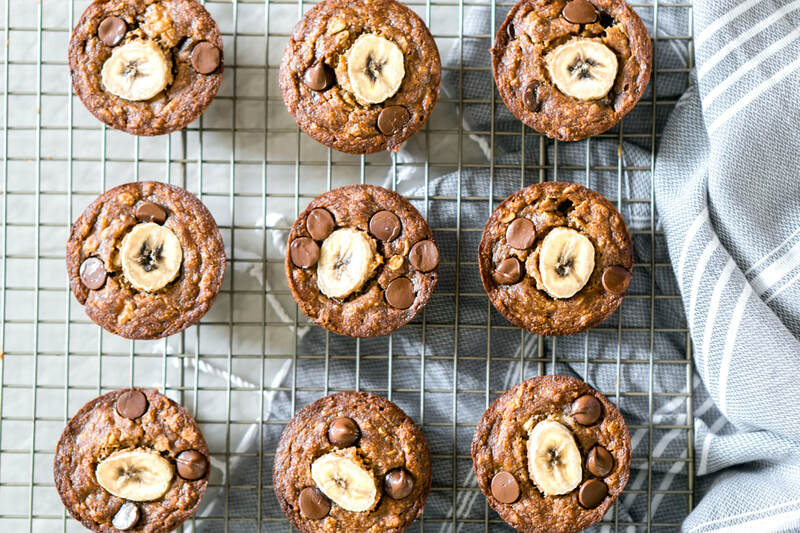 These muffins are the perfect grab-and-go snack and the oatmeal adds another layer of texture to take your banana bread to the next, next level. 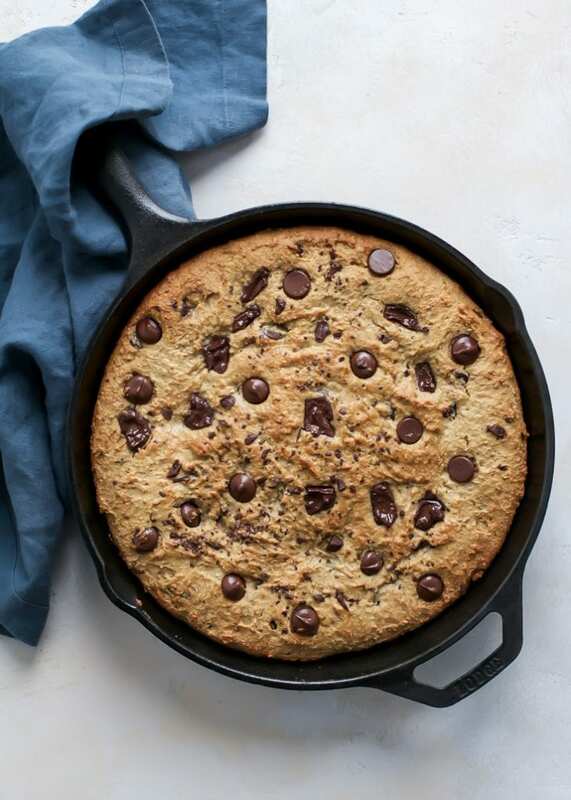 If you’re in need of a paleo-friendly dessert, look no further than this skillet cake for a delicious after-dinner treat. 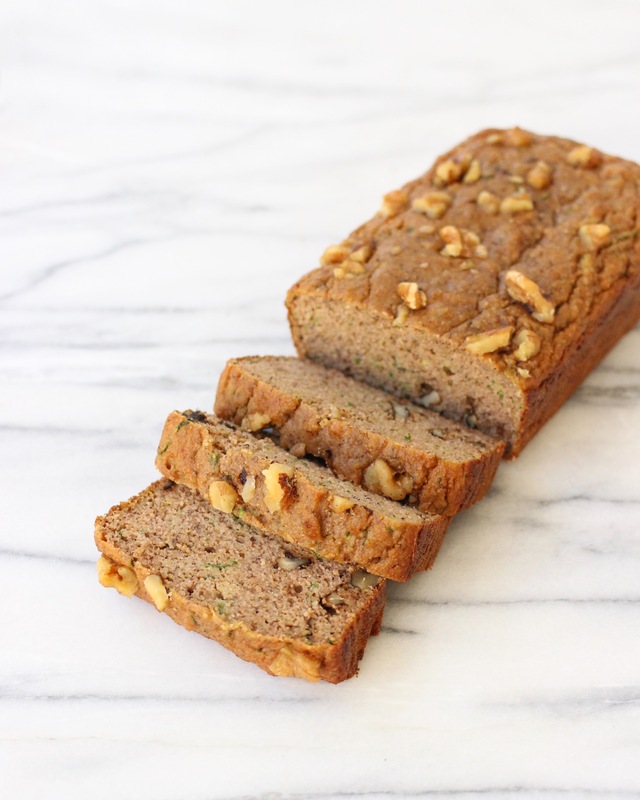 If banana bread and zucchini bread had a baby, this would be it. It’s so tasty and the addition of walnuts give it the perfect amount of crunch.